Raised in Everglades City, Capt. Mike has been reeling 'em in since he was able to hold a rod and reel. Equipped with his vast knowledge of the 10,000 Islands, top of the line equipment, and his 22 foot Pathfinder, he knows how to keep his clients on the fish. 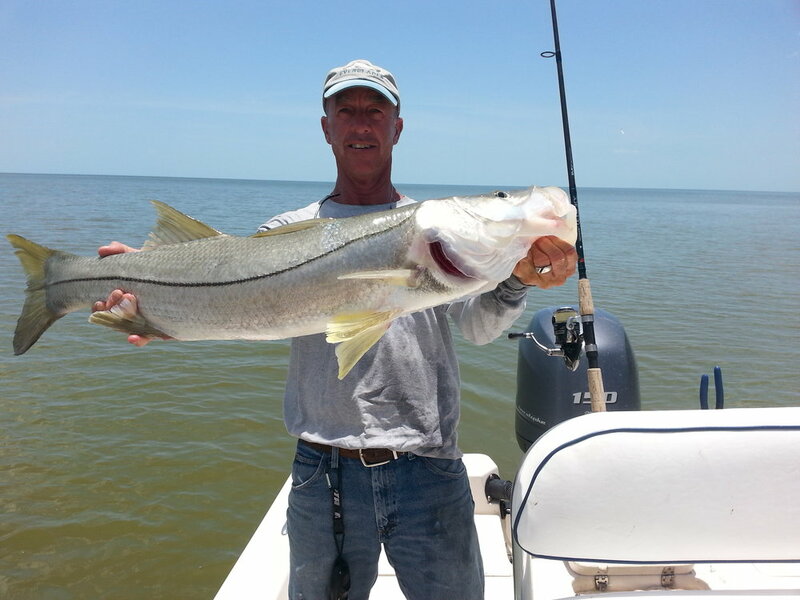 Wanting to catch that monster Snook or Redfish? With his knowledge and guidance, even the most novice can reel in the big ones. Capt. Mike can get you hooked up with your dream fish!